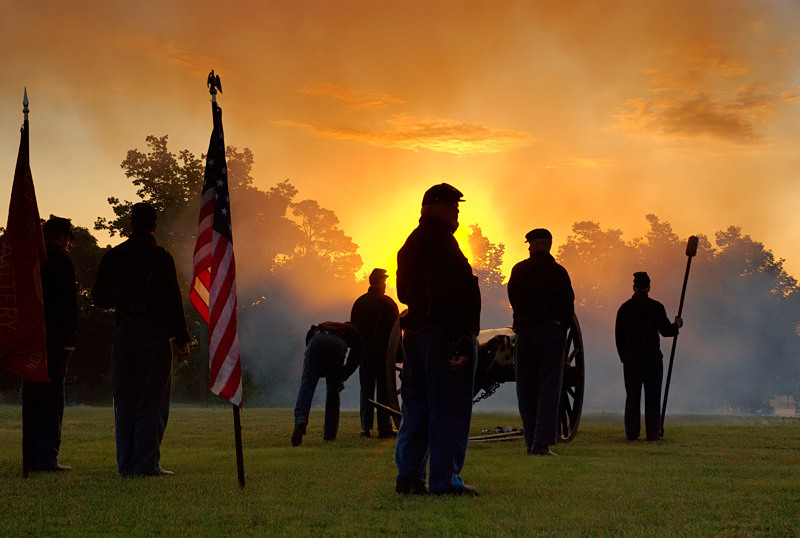 Stunning lighting and use of shadows are what make this photo of a Civil War reenactment from New Ulm, MN taken on July 4th a winner. Sure, this weekend is Labor Day but it is an American holiday. Sornie, thanks to you for finding such awesome photos I would never see myself! Well, Bill, if you like today's you'll LOVE some for later this week because they haven't even been taken yet! Well, not all of them.